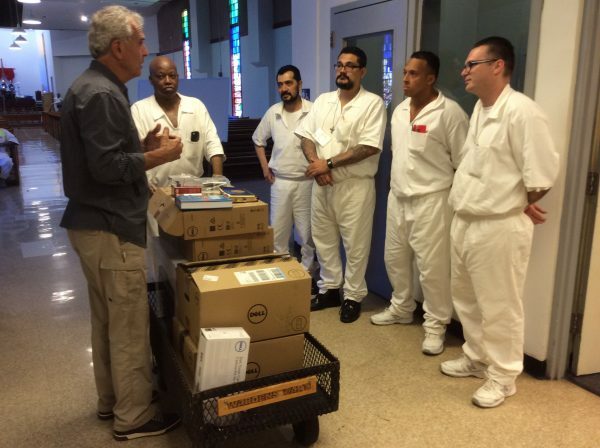 When our teams of inmates graduate from our Southwestern Seminary at Darrington Penitentiary, and they are transferred to other prisons in Texas, they need resources for beginning their new ministries. We have developed the concept of the “Field Ministry Support Kit”, which we take to every Field Ministry Team in each new prison to which they go. Each Kit costs approximately $7,000, and each Kit is provided by one or more of our donors.